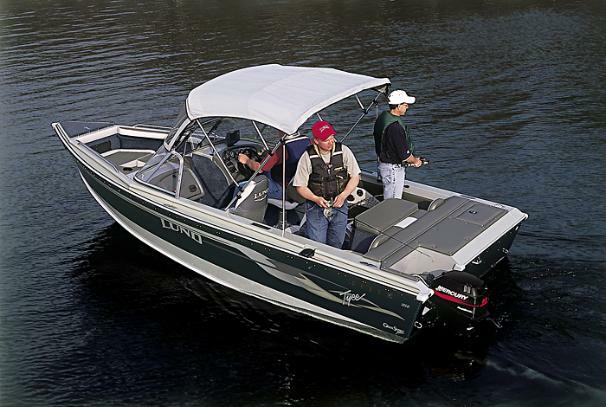 Boat Description Sleek and agile, the Lund 1850 Tyee ITS is a shining example of how Lund`s revolutionary IPS hull makes boating better for everyone. IPS creates the ideal flat wake for waterskiers and turns on a dime. It also allows anglers to troll at extra-slow speeds and to switch over to fishing without a fuss. Dry Weight 2710 lb approx.